Timeless beauty in untouched places. A sequel to the Emmy Award-winning film. Idaho, the Movie is honored at the NW Emmy Awards. 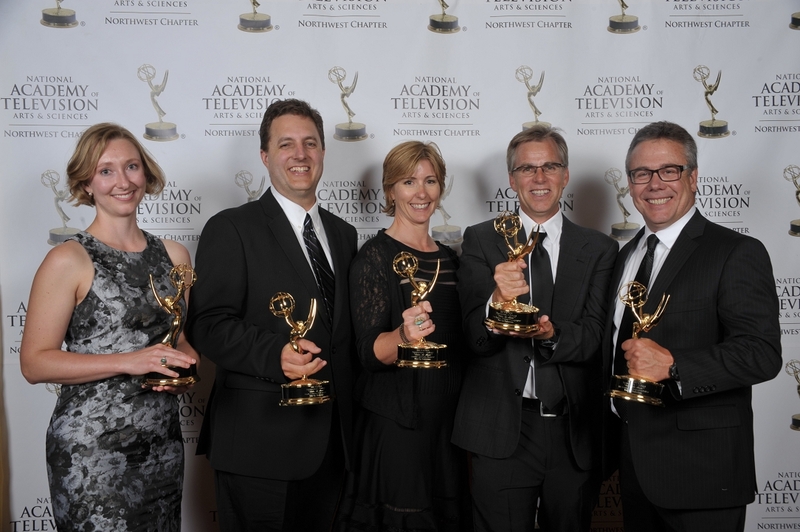 The program won for outstanding Documentary with Emmys Awarded to our entire production team. We are honored to be recognized by the National Academy of Television Arts and Sciences.